In November 2015, Europe’s leading electric mountain bike magazine, E-MOUNTAINBIKE, took it upon themselves to undertake an eMTB Group Test on nine of the best 2016 eMTBs. The results made very interesting reading! 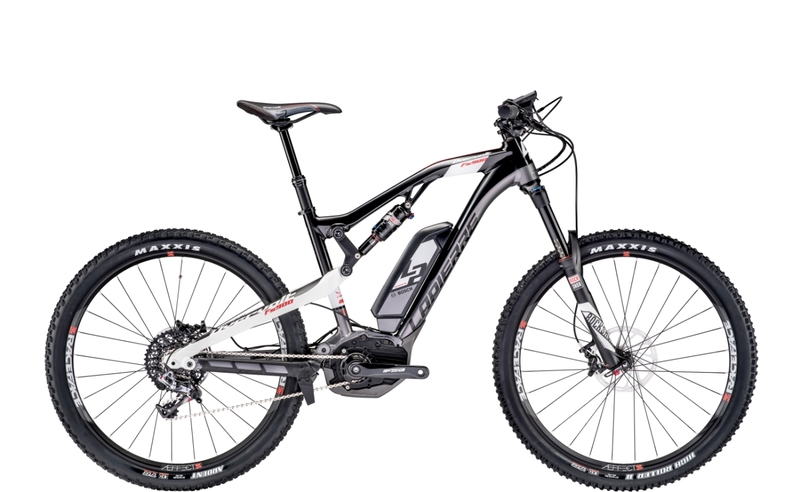 For 2016, the choice and quality of electric mountain bikes has increased dramatically. Thankfully, E-MOUNTAINBIKE magazine identified a number of high profile bikes and subjected them to an eMTB Group Test! Previously, just a handful of companies understood the appeal of creating bikes with motors. Now almost every brand has designed a line of ebikes for various uses. However, it’s wise to bear in mind that not everything that glitters is gold….! Categorising the bikes in the same manner as regular mountain bikes, doesn’t have the same relevance. The proportional weight differences are too minor within the eMTB category, and an individual’s personal needs are too widespread. 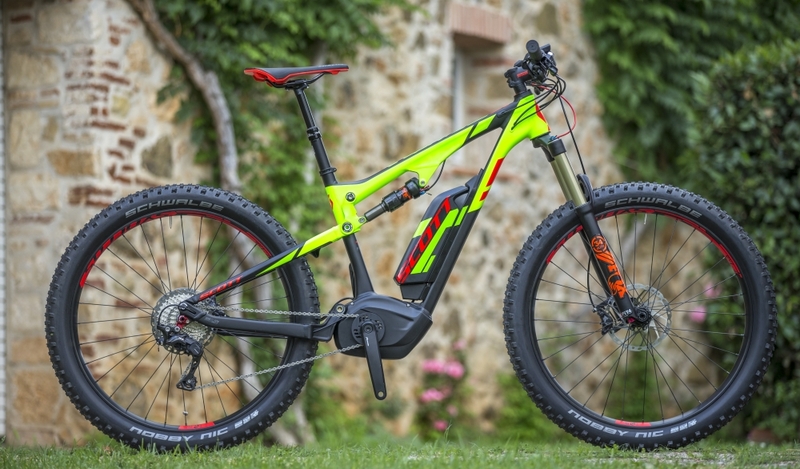 The parameters that work for traditional mountain bikes take on new dimensions when it comes to electric mountain bikes. For example, factors such as efficiency are of a much lesser importance due to the power assistance of the motor. An eMTB group test was in order! Despite almost identical testing, these bikes couldn’t have behaved more diversely.